We are a prominent Manufacturer and Supplier of Tan Brown Granite Stone in Rajasthan, India. Our Granite stone is processed using the latest techniques and machines to ensure perfect finish. Tan Brown Granite Stone that we offer are widely used to make kitchen slabs and for flooring purposes. 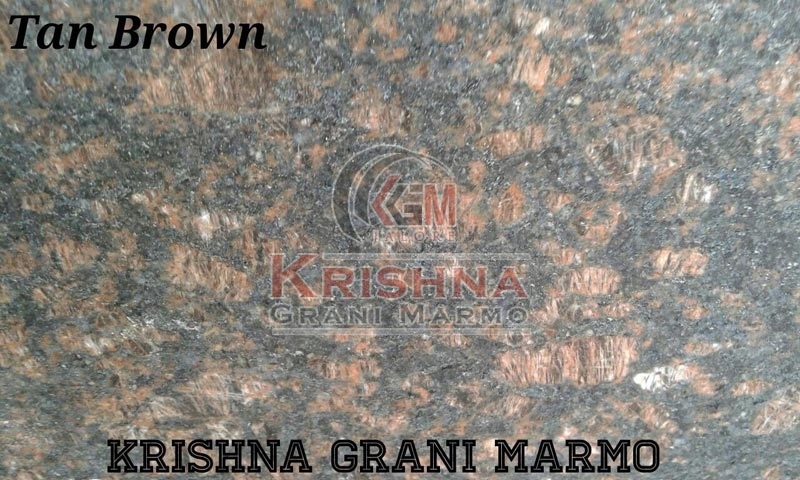 We make available Brown Granite Stone in different sizes to meet the diverse demands of buyers.